"The receipt of ideas and suggestions from our clients, from our suppliers and our staff is essential in order to create a suitable atmosphere to progress and to achieve all our aims all together." The investment in this department is a continuous one. We considerate that technical resources and the training of the staff are essential to give urgent and precise answers to the needs that the current dynamic from the market creates to our clients in the preparation of the prototypes and samples. 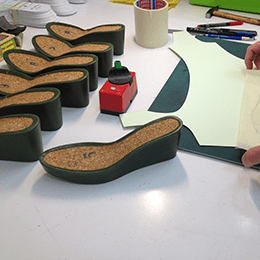 Because of this we count on an excellent and highly qualified experts shoe designers and pattern cutters that are available for the clients with personal advising. Click on each of the layers to see the stages of development. 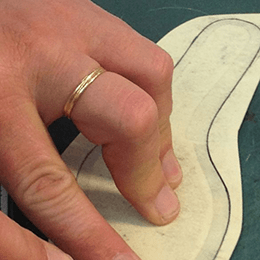 We count on a qualified team of experts in shoe design, who are available to clients for personal consultations. 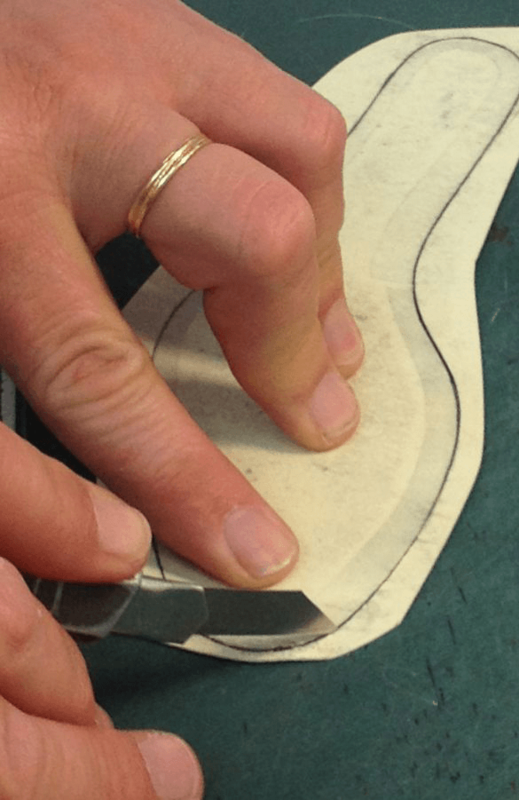 Our designs are made with the highest accuracy and attention to detail. 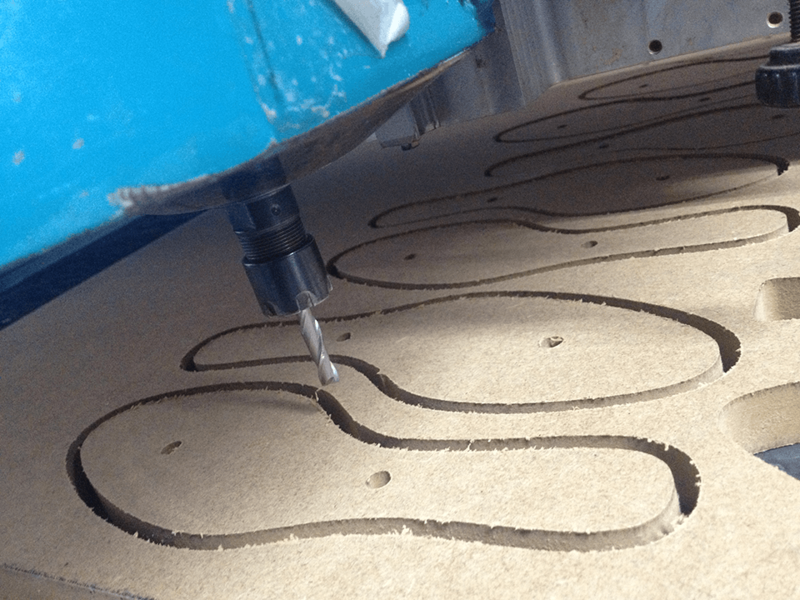 Prototypes are extremely important in the design process. 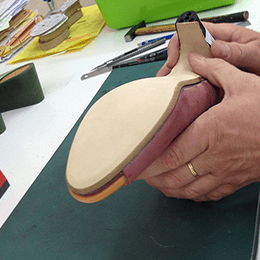 They allow us to see and touch all the details of the soles before a sample is made. In this way we can avoid extra expensive processes. We work directly with the piece taken from the sample by digitalizing it with a scanner. 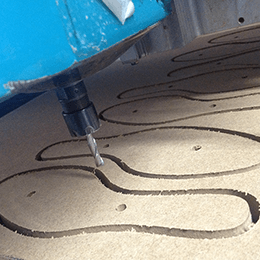 During the process of making patterns, we also count on the system “CAD” to create files which cut automatically. Furthermore, we utilize our own professional team to scale patterns as well.The perfect solution for patterns and scales sizes. One of our main aims is to improve the development of our products as well as the innovation of them. 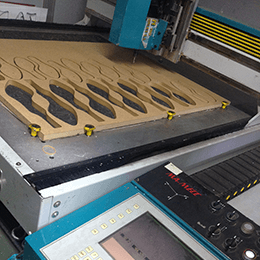 We look for solutions that give answers to the problems found during the manufacturing process. 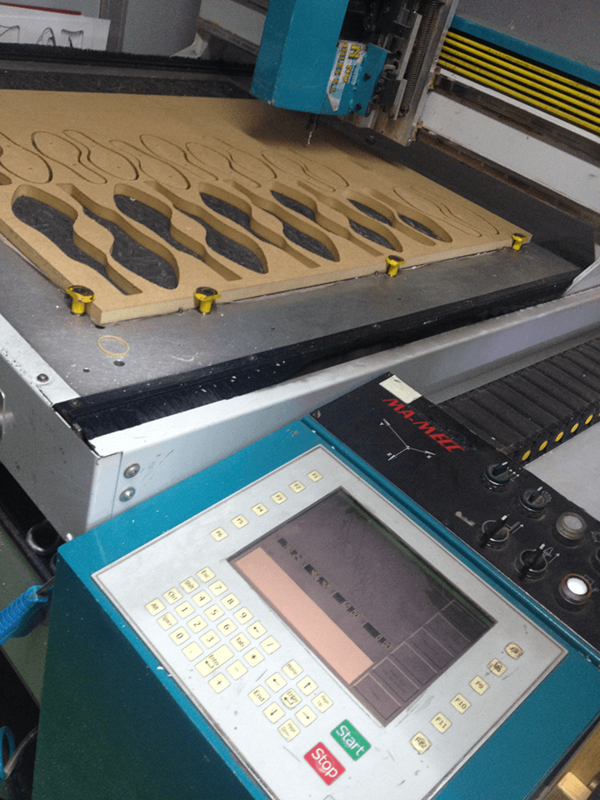 We create and conduct all kinds of technical tests such as twist, wear and tear, stuck… before starting the production.